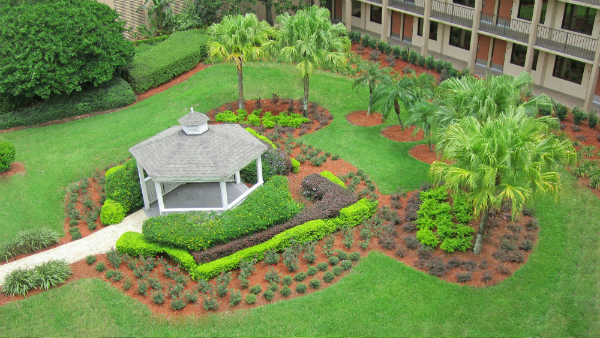 Smithwell specializes in all area of landscape design and installation from large scale commercial site to residential homes. 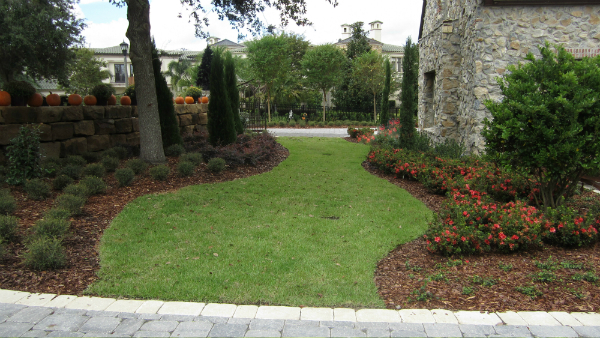 The key to a successful landscape installation is planning, and it is essential that you have a solid design. Whether you are renovating your current landscape, starting with bare soil, or need the project done in phases, Smithwell will cover all aspects of your landscaping project. No matter what size your project is, Smithwell Inc. has the resources to get it completed in a timely manner that results in a landscape that has a professional appearance.